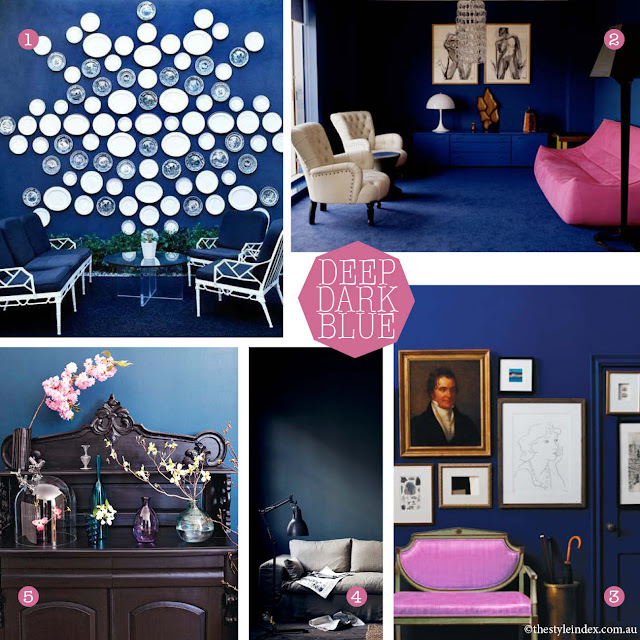 If I wanted a dark place to sit and sigh, I would paint the walls of my sitting room Prussian blue. and graphic black and white drawings would invalidate any gloominess in the shadowy setting. 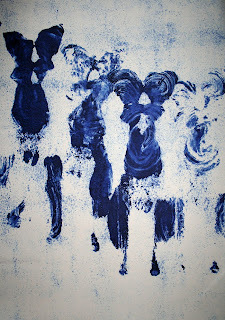 I would play Roy Orbison's Blue Bayou and practice the inky art of calligraphy on scrolls of pearly white rice paper. 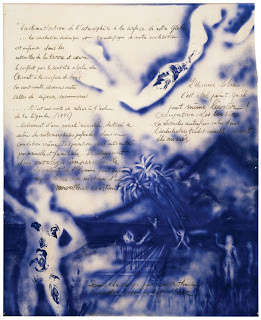 Then, on the largest sheet, I would paint a letter to Yves Klein to tell him how much I loved ultramarine. 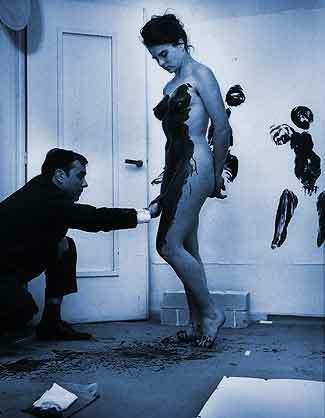 Artwork by Yves Klein (1928-1962). The artist at work creating Anthropometries.